That story started with granny Madeleine decades ago. At granny’s Madeleine and her husband Rudolf there were always pots for the whole family on the stove. Open-hearted as she was, she enjoyed every moment with her family and friends around the kitchen table. She was exceptionally good at cooking and the atmosphere at Madeleine’s table was always great. Her son Robert grew up in the mother’s kitchen and learned there how to balance the flavors. Later ‘petit’ Robert decided to make more culinary goodies and developed himself as ‘Chef Patissier’. He enriched his sweet life with two little successors: Rudy and Stephane. “Noblesse oblige” made both Maes sons jumped with both feet into restaurant business. 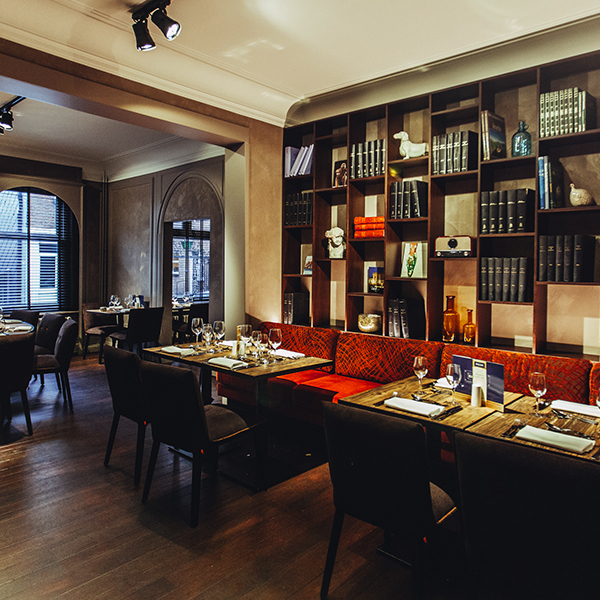 After successful projects such as Chaplin, Passim and Salons Cortina Rudy Maes opened “Avenue Madeleine” restaurant in honor of his great motivators.